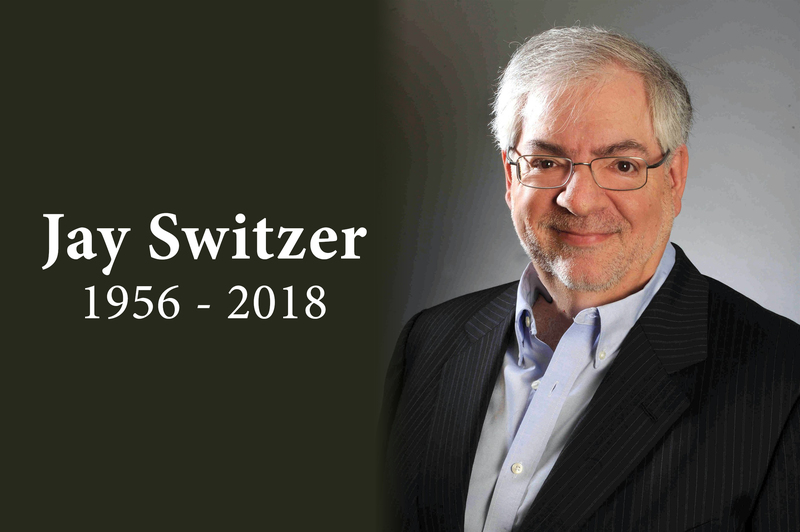 Comweb/Whites Board Member and Long-time Friend of William F. White Int’l Inc., Jay Switzer Has Passed Away (1956-2018) | William F. White International Inc.
On Monday, January 29th, 2018, Comweb/Whites Board of Advisors member and long-time friend of the company, Jay Switzer, passed away after a six month battle with brain cancer. A respected veteran of the Canadian entertainment industry for over 25 years, Switzer joined the Comweb Board of Advisors in 2009. Prior to joining, he was instrumental in the development and launch of CHUM Ltd. and served as President until the company dissolved in 2007. Along with fellow Comweb board member, Catherine Tait, Switzer also co-founded Hollywood Suite, a group of four specialty television channels devoted to broadcasting classic films in Canada.